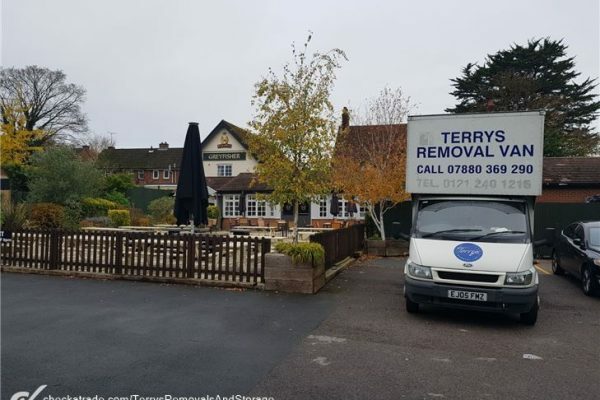 At Terry’s we promise to provide a professional and secure service. 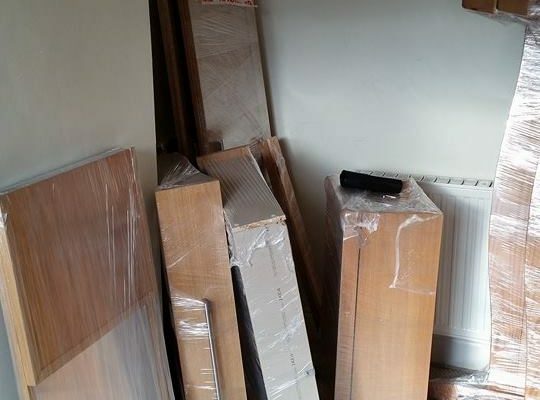 This process starts with a meeting to discuss your requirements so that we can plan every aspect of your relocation and determine the level of service you need, leaving no nasty surprises on the day of your move and minimising the time your are temporarily out of business. 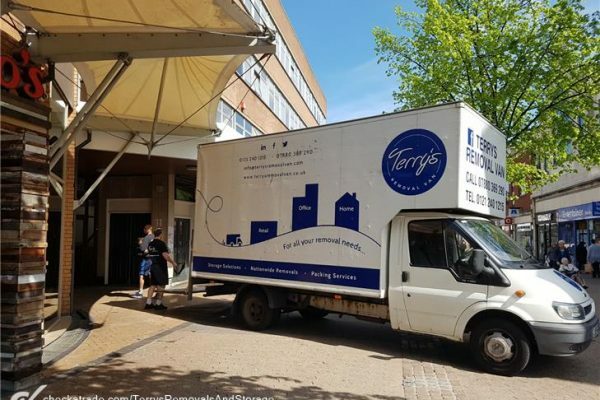 With our expanding fleet, we can tackle any relocation, be it local, national or across Europe. 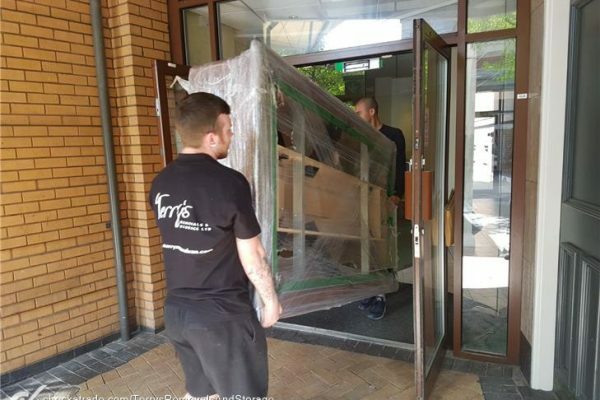 We always go the extra mile for our clients planning the logistics of your relocation to ensure a smooth transition from your old to new premises. We pride ourselves on the high level of service we offer, and our customers agree! We have consistently achieved high ratings on social media and Checkatrade. Our vehicles are fully equipped, our staff are trained to the highest level and we also offer free advice and planning. 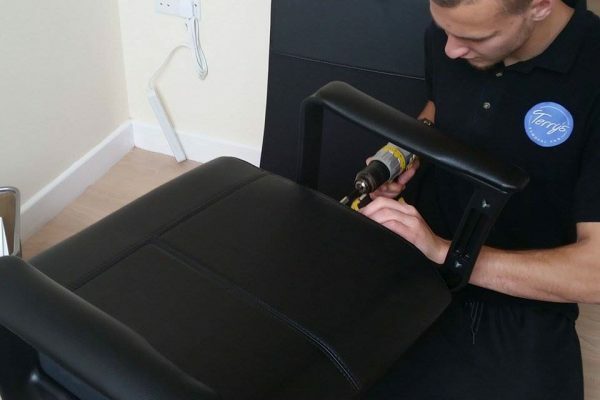 Don’t worry about figuring out how to take that Ikea desk apart, our friendly team can take care of it, as well as any other large furniture items you may have such as office chairs and storage units that would be difficult to move already assembled.